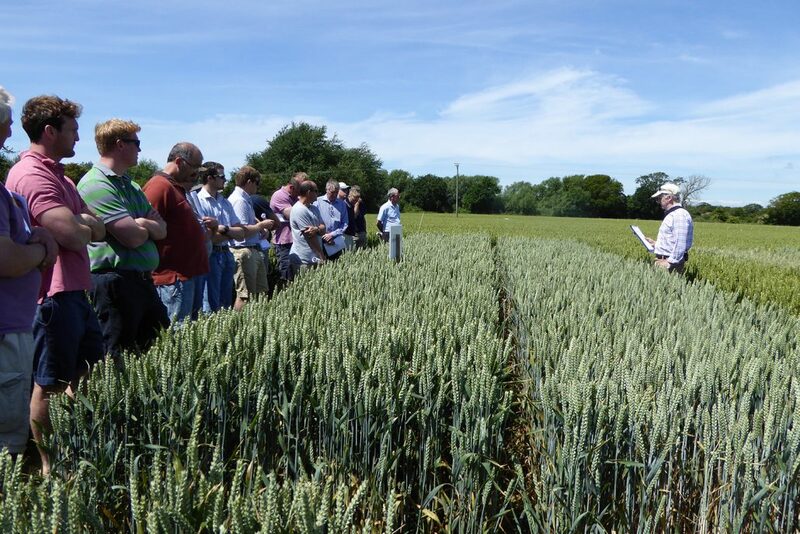 As a provider of independent agronomy advice CCC aims to optimise pesticide use on farms, not only to improve the financial performance of its members businesses but also to minimise the environmental impact of arable farming. Reducing employee travel mileage by car sharing to technical briefings and meetings. Recycling of office waste – notably waste paper and ink cartridges – to reduce landfill. The use of energy-efficient office lighting and IT equipment. We also encourage our partners to reduce the environmental impact of their businesses. For example, Crop Advisors are grouping multiple product orders with local distributors where possible in order to reduce transport mileage.